Platinum Electrical came to HMD as a start up business. They needed a logo that would identify the business and build brand recognition. HMD develop a strong and geometric logo design, using the ‘P’s of Platinum to create a unique brandmark for the company to use going forward. This device was used graphically on vans and stationery, building the image and assisting in recognition. 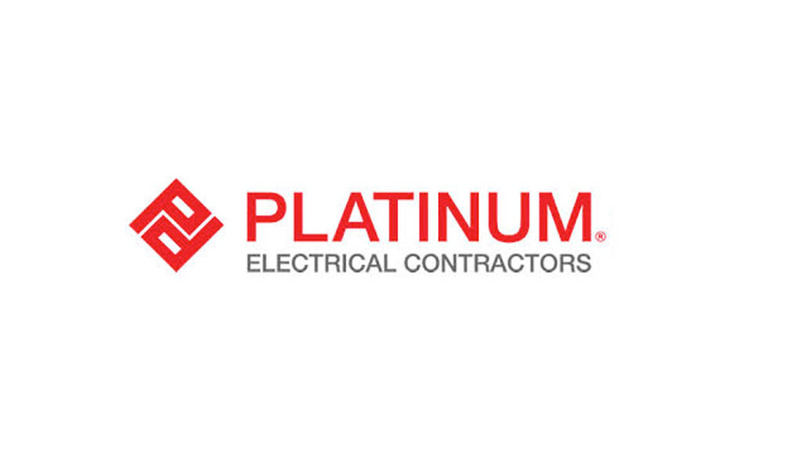 Platinum Electrical have become an extremely successful franchise operation. 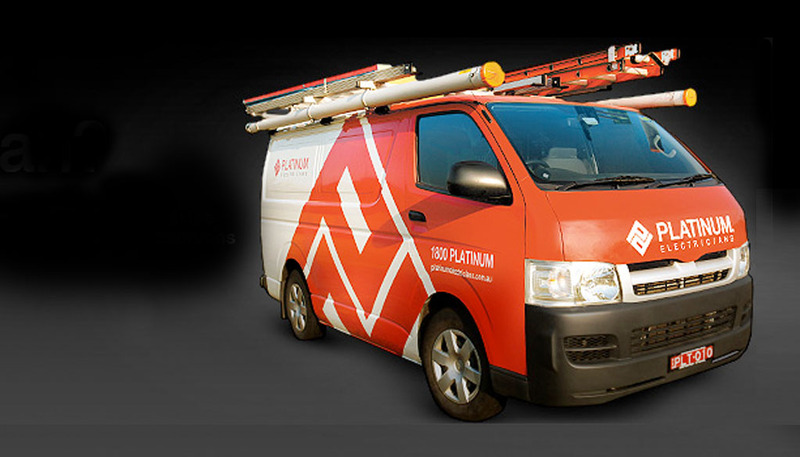 Their vans have set a benchmark in vehicle signage within the industry, often copied.